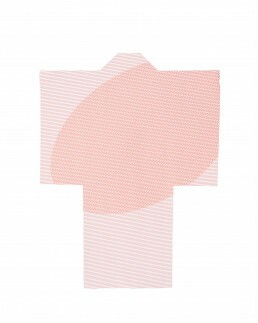 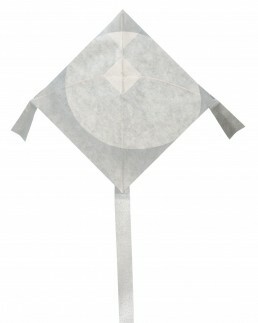 This kite design represents a Korean Fighter kite in appearance, but flies as a single line kite. 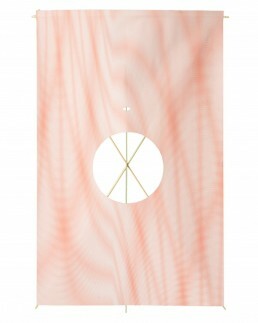 Designed by Greg Kono, a third generation Japanese American (sansei), who grew up on a farm in Sacramento, California. 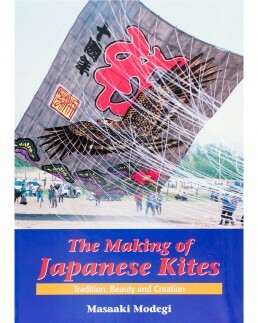 Kono explores the materials and culture of his ancestors, and the imagery he uses in his kites is playful – reflecting his fascination with puzzles, animals, and anime. 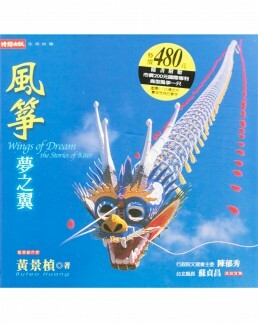 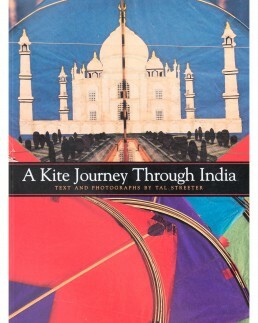 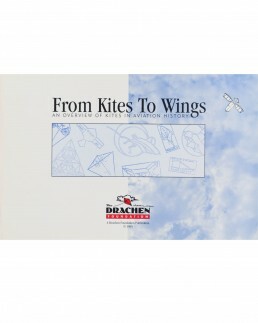 This is a good kite for primary grades on up and can be used to teach culture and art. 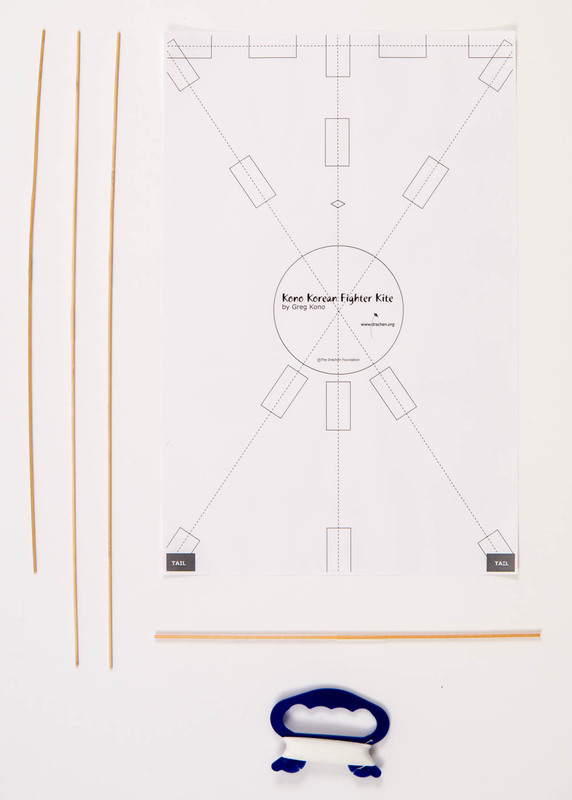 Kit contains sails, bamboo spars, lines and winders. 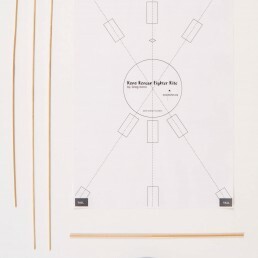 You supply scissors and tape. 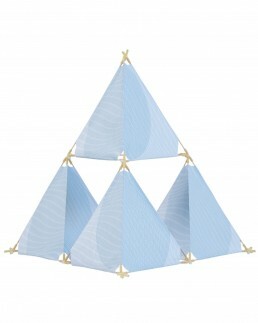 Assembled kits are shown with printed patterns for display purposes, kites will ship with white paper sails. 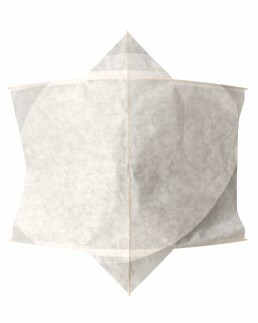 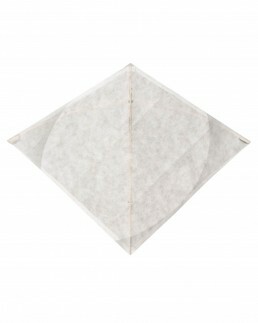 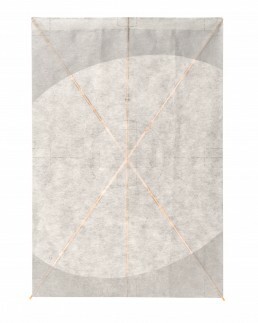 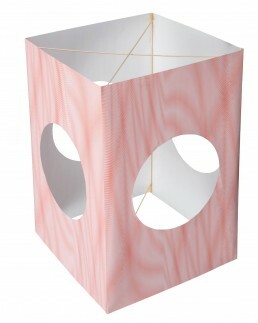 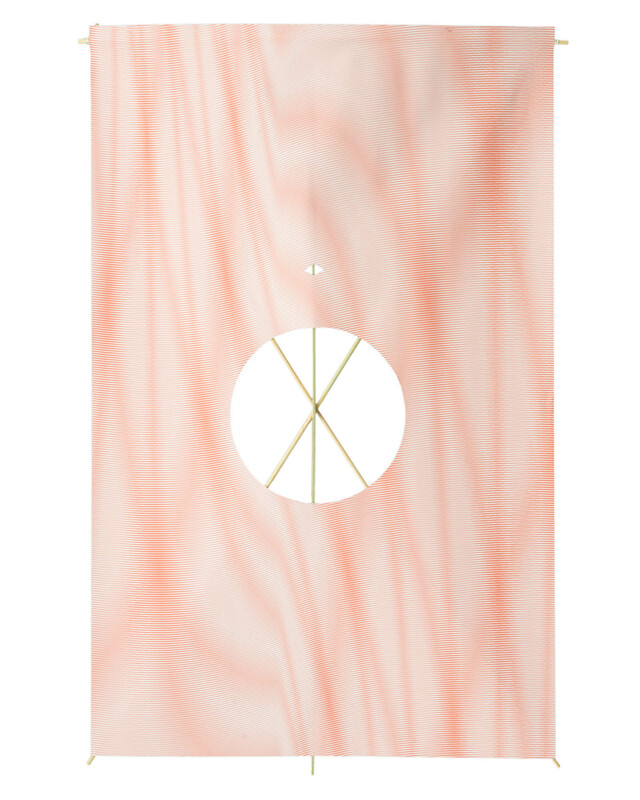 Recommended Age: Age 7 and up, this Korean kite has lots of surface area for art projects and decor. 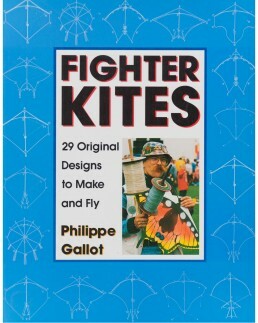 Ideal wind conditions for this kite: Light (a flag on a pole is gently moving, not fluttering) to Medium (a flag on a pole is steadily moving, fluttering in the wind).